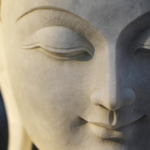 Have you ever wondered what Buddhism is all about? What are its basic principles? How can it benefit me and others? 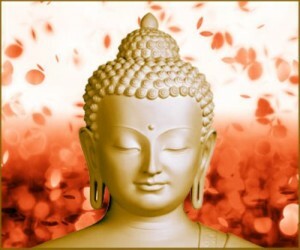 Join Resident Teacher Amy Peng as she explains the basics of Buddhism and the law of cause and effect (karma).